If you’re looking for the early One Piece manga leaks this week, we’ve got you covered. 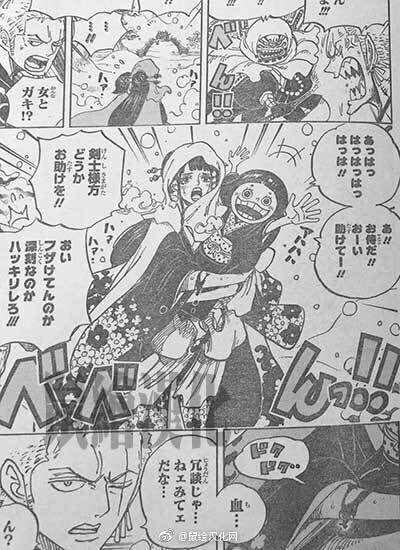 Here you can read the latest One Piece Chapter 937 spoilers and raw scans. Before we jump into the spoilers, please be reminded that the website or the author of this article does not create or take part in the creation of this leaks. Spoilers are found on different sources on the internet and are posted here for chapter discussions. The previous chapter finally shows the return of Zoro as he was about to fight another enemy. In One Piece Chapter 937, we could be seeing more of swordsman, Zoro. At the Sumo Inferno in the Mine Prison, Luffy recalls Rayleigh’s teaching about Haki improvement. 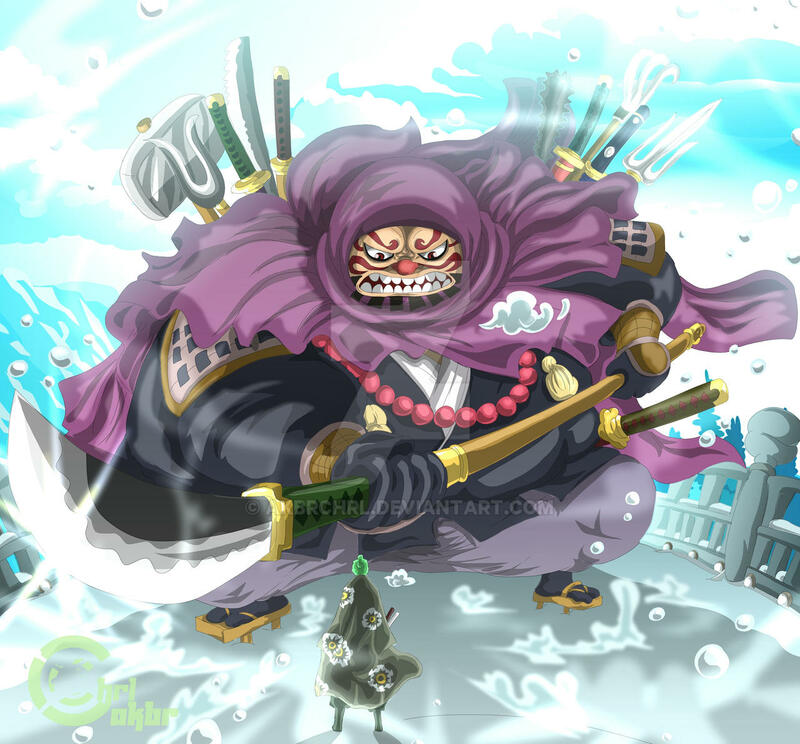 Meanwhile, the Samurai who stole the Shusui said that it’s a black blade, which reminds Zoro of something. Zoro heard a voice asking for help, it comes from Otoko and a geisha who is protecting her. They are being chased by Kamazo, a manslayer sent by Orochi. To survive this turn of events, Zoro uses Rengoku Onigiri. As of writing, here are the raw scans that were leaked. Since we already got the leaked spoilers, expect to see One Piece Chapter 937 digital scans this weekend. The official release will be on March 25th along with the upcoming Shonen Jump magazine issue.